History Today called it "The Greatest Catastrophe Ever", the 'black death' plague that killed 60% of Europe's population in the 14th Century. Killing over 50 million people between 1346 and 1353, the deadly disease was caused by the bacteriaYersinia Pestis, the same Yersinia Pestis that David Knight of Infowars tells us about in the brand new 1st video below...the same Yersinia Pestis that CNN recently mentioned in a story called "Did US Military Labs Mishandle Bubonic Plagues, Viruses?". Over at SHTFPlan, Mac Slavo tells us. 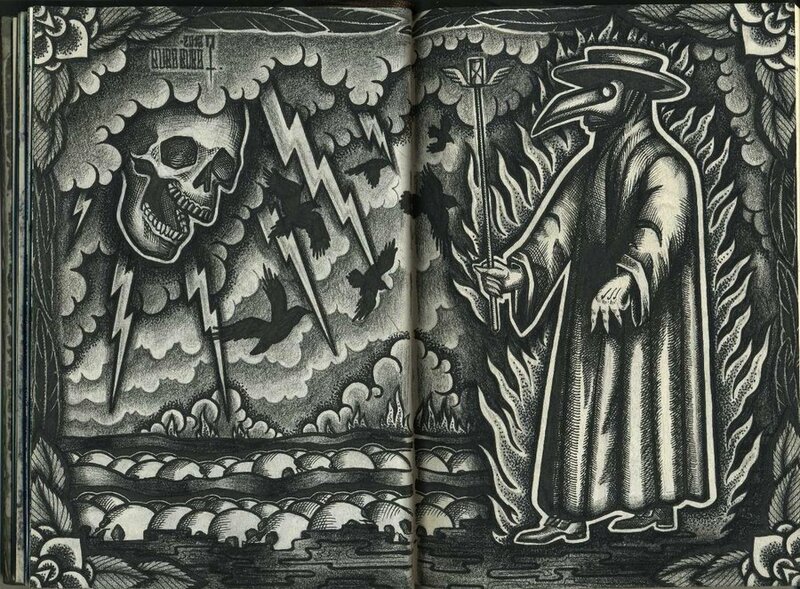 : Well don’t look now, but the DoD is out warning that the army might have also mishandled samples of the black plague which isn’t known to be dangerous unless you count the time it wiped out 60% of Europe’s entire population. Interesting update: 1st case EVER of Bubonic Plague in Michigan JUST reported! 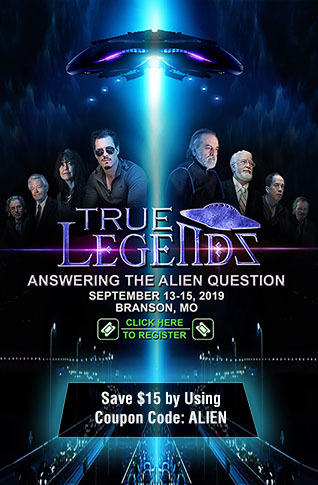 Every day Susan Duclos and I scan the headlines of our favorite news sources, trying to find cutting edge and under-reported stories we find of importance and this past Friday, this particular story stood out on the website of Steve Quayle. 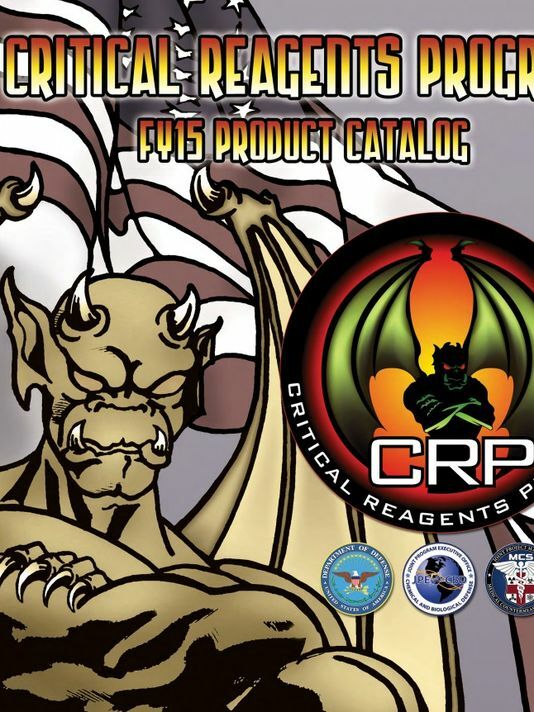 Once again, a US military laboratory has had a 'mishap'...this latest one involving the deadly black plague bacteria that has been 'misplaced' or 'mislabeled' or 'improperly stored or shipped' amounting to, whatever way you look at it, apocalyptically deadly bacteria that may no longer be where it is supposed to be, securely confined within the US Army's secure laboratories in Maryland. The 1st video below from David Knight and Infowars looks at the mysterious misplaced black plague bacteria and asks if the 'next 9/11' could be a biological attack, whether real or 'false flag' - below the video we take a look at much more including the eternal war between good and evil that is being waged upon our planet Earth at this moment and why this 'misplaced' black plague bacteria is another sign that we are witnessing the eternal war raging right now, along with the coming war upon our planet Earth. To get a better idea of what is really going on in America and the world, all that we need to do is look at the news stories all around us to see that the eternal war between good and evil is being played out upon our planet Earth and especially in America at this very moment. Back in January of 2014 we learned that satanists were unveiling a lucifer statue for the Oklahoma capitol. In July of 2015 we learned of a 9'+ tall statue of baphomet being unveiled in Detroit. The satanic temple also looked towards Arkansas to unveil their statue of 'the beast'. 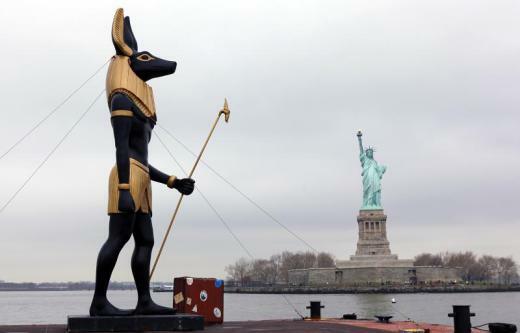 We also see below that a statue of Anubis made its' way to New York not too long ago, and as the picture below shows, directly in front of the Statue of Liberty as shared in more detail in this story called "Anubis and the Death of America". Anubis was the Egyptian God of the dead and the afterlife before being replaced by Osiris as the 'God of the Underworld'. 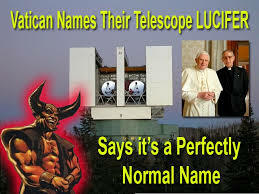 Between the September 23rd visit between Pope Francis and Barack Obama that some feel may be the ushering in of a 'new world order' with a 'one world religion' and 'world government' to help solve the ever mounting world's problems to the Vatican's own fascination with LUCIFER, their mighty telescope that peers into the Heavens, we see that everything is nothing as we've been led to believe. 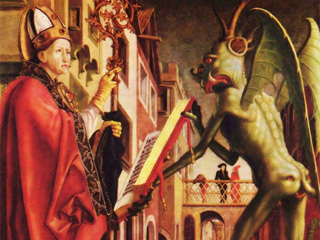 With a 'satanic agenda' that has clearly taken hold here in America, (while we used to be ONE NATION UNDER GOD), we see the signs and what's to come quite clearly all around us. 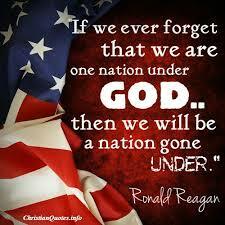 In fact, Ronald Reagan warned us years ago what would happen to America if we ever forgot where we came from. 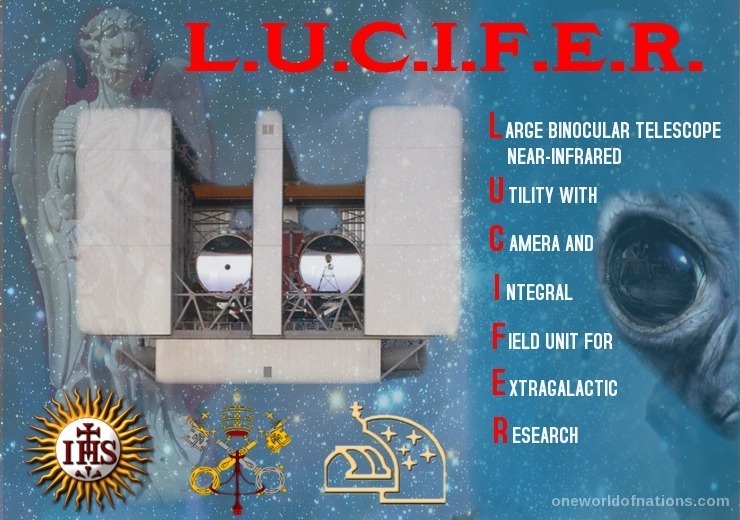 The signs of America 'gone under' are as clear as the satanic agenda we are now living under and in the very strange UNICEF commercial seen in the next video below, we see the global agenda clearly with the introduction of an 'alien child' on to our planet. While we 'get it', everyone should be treated equally, even aliens from outer space, we also see the much bigger agenda at play and another sign that very soon, eveything is about to change. As 'Collective-Evolution' asks of this commercial, what are they really trying to tell us? Between the outright and now quite obvious war upon Christians and Christianity being acted out by nwo satanic globalists to the quite obvious 'trojan horse invasion' of Europe and the west by those who hate us, we see the globalists end game now unfolding, the complete overthrow of Western civilization that will soon lead to the fulfillment of the words of Albert Pike in his letter to Mazzini about the 'third world war', a necessity before the 'new world order' can be introduced to the masses. "The Third World War must be fomented by taking advantage of the differences caused by the "agentur" of the "Illuminati" between the political Zionists and the leaders of Islamic World. The war must be conducted in such a way that Islam (the Moslem Arabic World) and political Zionism (the State of Israel) mutually destroy each other. Meanwhile the other nations, once more divided on this issue will be constrained to fight to the point of complete physical, moral, spiritual and economical exhaustion…We shall unleash the Nihilists and the atheists, and we shall provoke a formidable social cataclysm which in all its horror will show clearly to the nations the effect of absolute atheism, origin of savagery and of the most bloody turmoil. Then everywhere, the citizens, obliged to defend themselves against the world minority of revolutionaries, will exterminate those destroyers of civilization, and the multitude, disillusioned with Christianity, whose deistic spirits will from that moment be without compass or direction, anxious for an ideal, but without knowing where to render its adoration, will receive the true light through the universal manifestation of the pure doctrine of Lucifer, brought finally out in the public view. This manifestation will result from the general reactionary movement which will follow the destruction of Christianity and atheism, both conquered and exterminated at the same time.